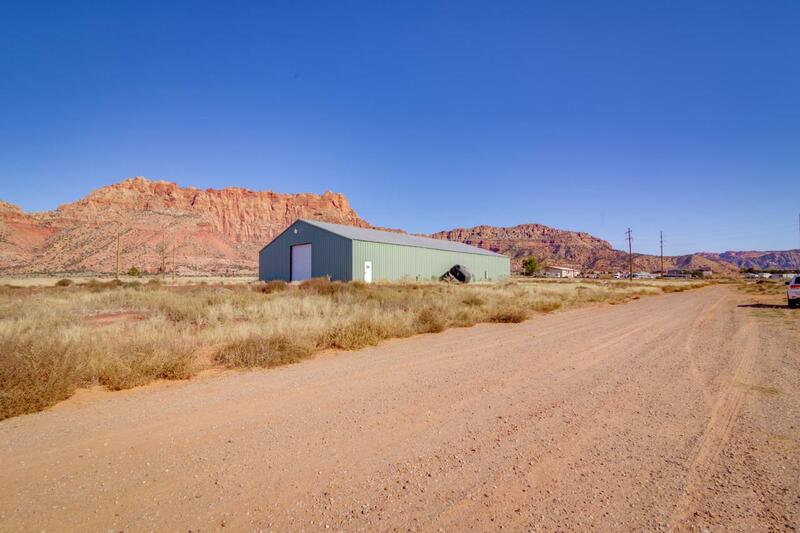 Amazing commercial real estate opportunity in scenic Hildale! Highway frontage provides profitable opportunities for manufacturing, retail, restaurants, etc. Property features 6000 sq ft, 1 bathroom, and sits on 1.80 acres. Includes power, water, and sewer to property line.